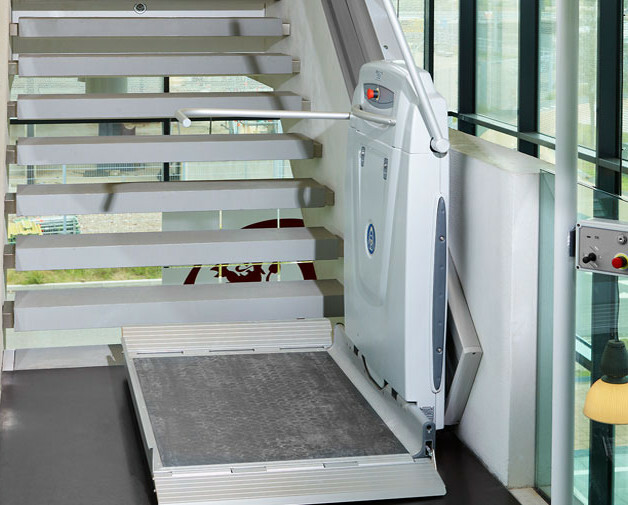 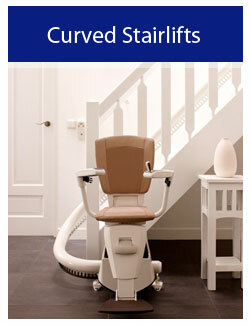 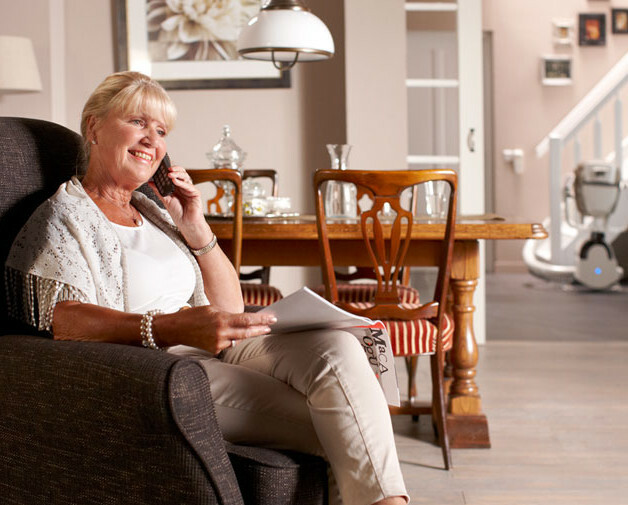 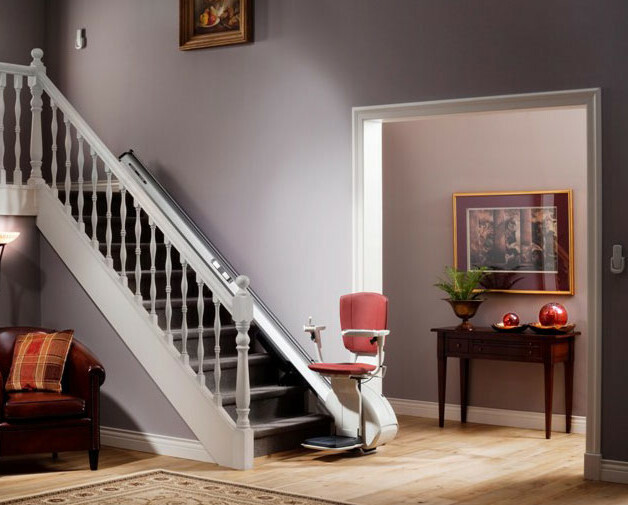 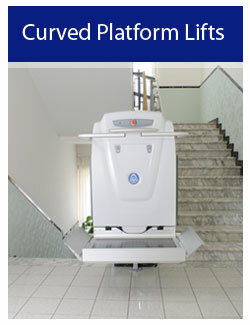 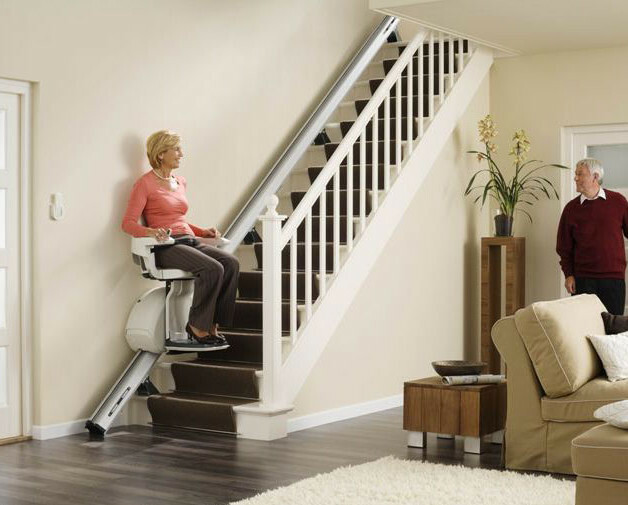 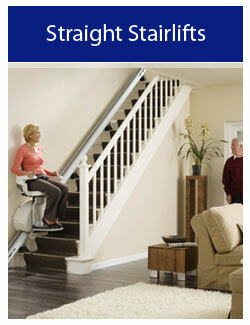 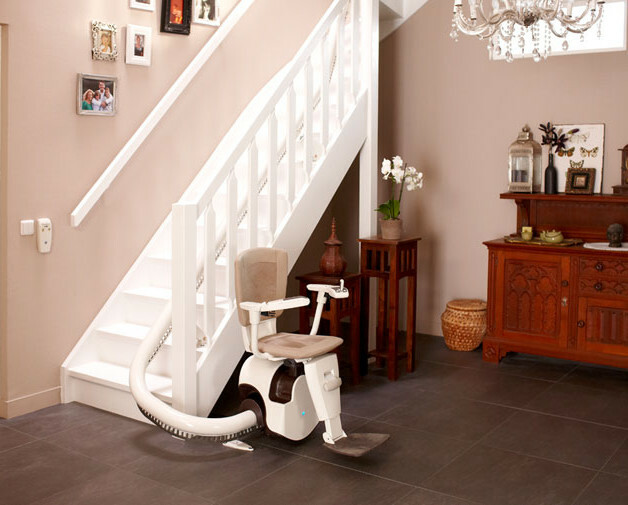 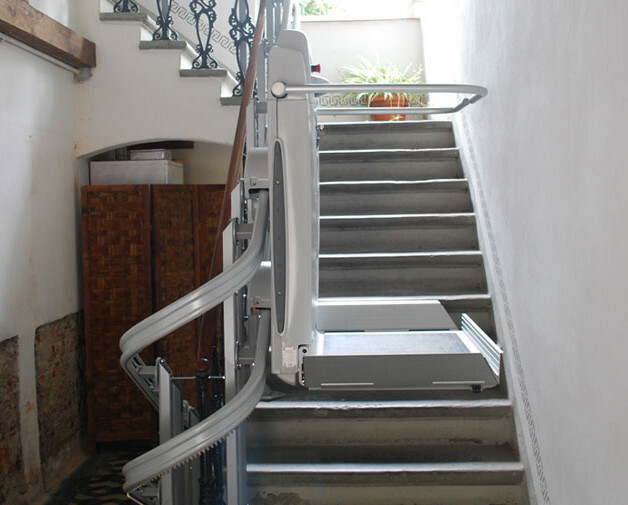 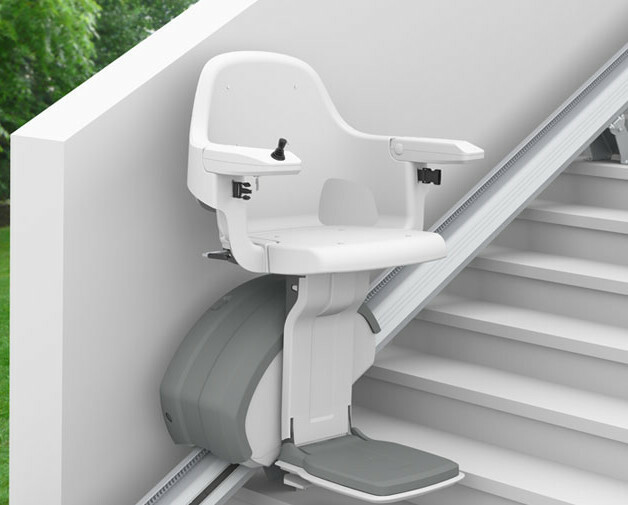 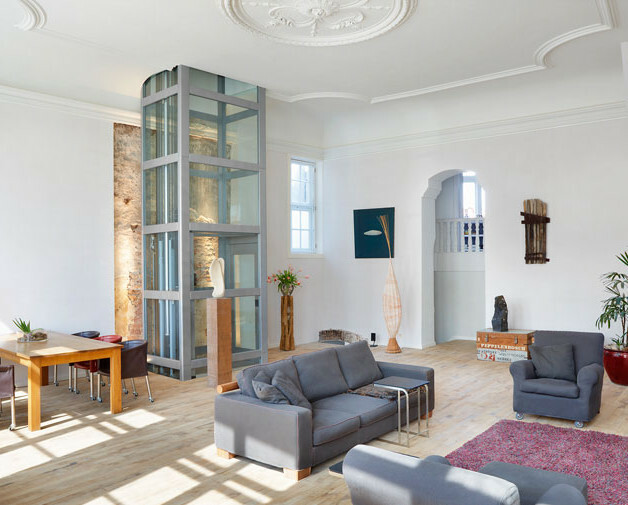 We provide Stair Lifts, Chair Lifts, Platform Lifts, Home Elevators and other Mobility Products. 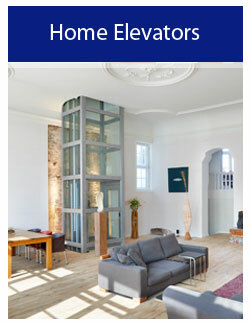 We are located in Melbourne, Australia. 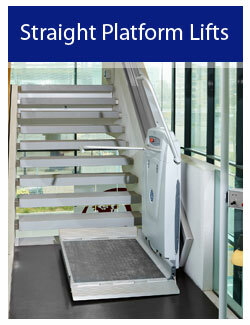 Contact us for a wide range of Mobility Solutions.